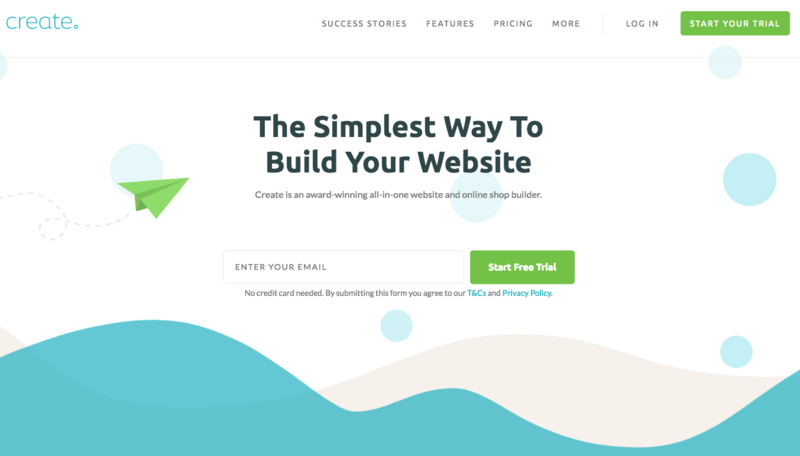 Create is a small SaaS platform that allows people to make their own website and shop. Increased number of leads by 100% through targeted marketing spend across UK channels – PPC, Facebook, Twitter and display. Additionally, we undertook influencer outreach, business development & brand partnership work, and PR activity. Increased new visits to to lead sign-up by 60% through the adoption of one-step sign-up, AB testing on CTAs, and increasing the quality of leads. Improved funnel activity by 45% through the use of action-based emails, relevant in-app messaging for personalised engagement, and AB testing.